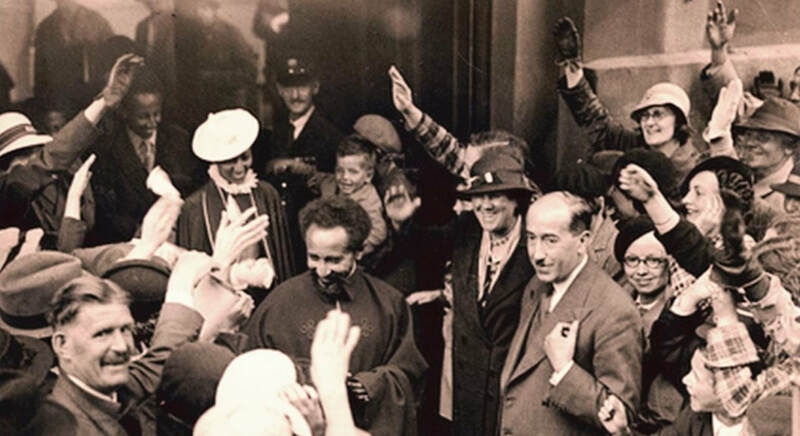 On the 3rd June, 1936, Haile Selassie I, his family and entourage arrived in Britain. The country was not yet at war with Italy and so the government of the day preferred not to host the Emperor as an official head of state when Mussolini had now claimed Ethiopia for the Italian empire. 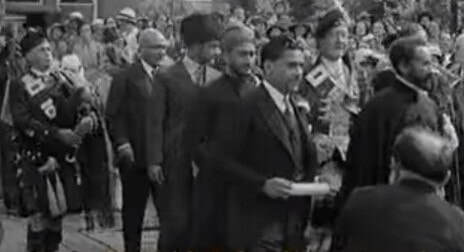 While the arrival of Haile Selassie I was officially "incognito" - that is, he arrived as a private person - his reception by the public was all but incognito. As he and his entourage began a four year resistance campaign in exile against the Italian invasion of his homeland, people from all walks of life feted the Ethiopians. Reflecting on this era thirty years later, Haile Selassie I noted that “The support that we received from the British public was of inestimable help to us”. In a way, such enthusiastic support for an African sovereign at this time is surprising. After all, Britain was still a world-spanning empire, and while non-white populations in Britain were not as large as they would be post-World War Two, racism was still clearly a social ill at the time. 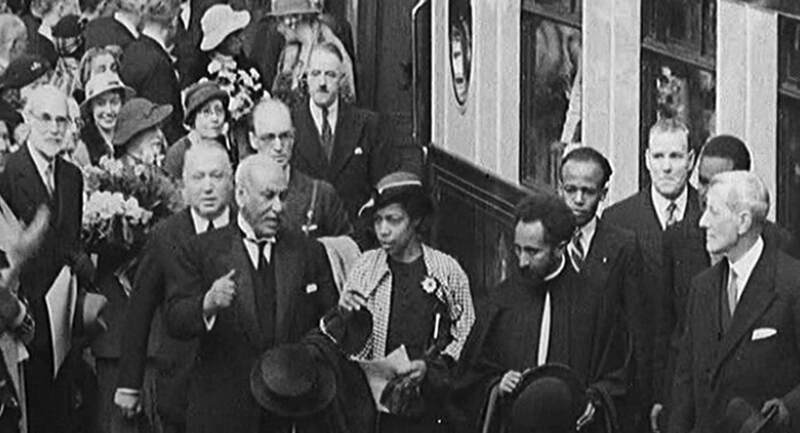 ​​How did British people perceive Haile Selassie I, and what, to them, made him special?